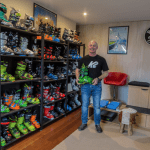 The Mountain Collective has a sensational deal on offer for Australian and New Zealand skiers and snowboarders with the Pass available now for a limited time at only $449AUD. That is a saving of $200. 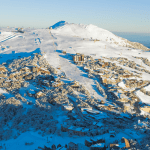 Purchase now for a bonus 3rd day that can be used at the resort of your choice, including Thredbo or Mt Buller this coming winter. 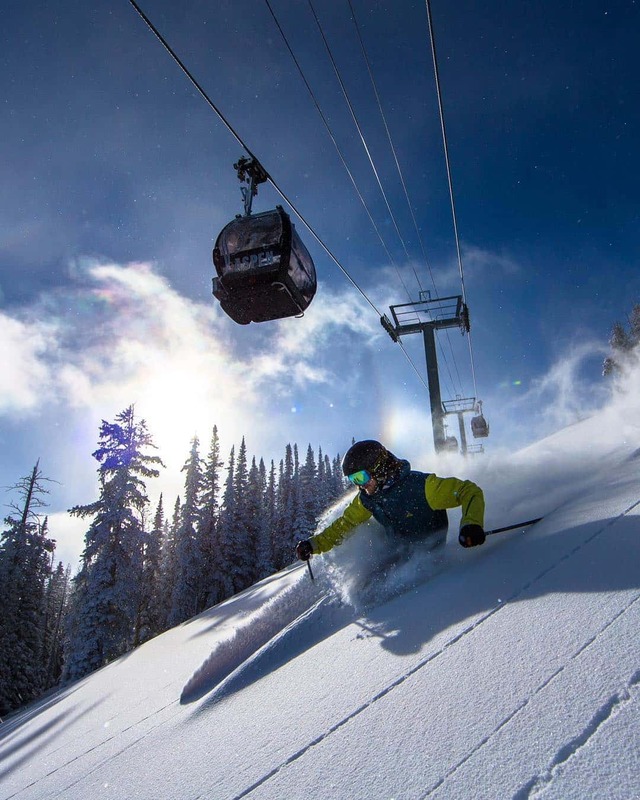 The Mountain Collective Pass, the original independent multi-resort pass, gives you 37 days skiing at some of the world’s best resorts and then 50% off any additional days. 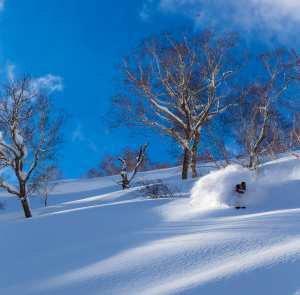 The pass includes two Days at Thredbo, two at Mt Buller, two combined at Coronet Peak, The Remarkables and Mt Hutt in New Zealand, two Days at Niseko in Japan, 25 days at the best resorts in North America (full list below), two in Europe at Chamonix and two in South America at Valle Nevado. Plus, purchase now and you get a bonus 3rdday at the resort of your choice. That’s under $13 per day if you ski every destination. 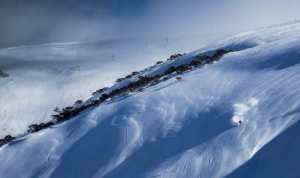 Of course, skiing every destination is a big ask, but if you only ski five days in Australia you’ll be skiing for under $90 per day. 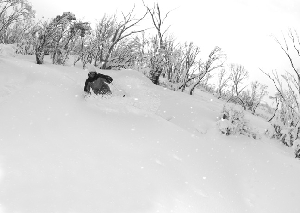 Plus, you’ll then be able to enjoy 50% off lift passes for Thredbo and Mt Buller for any additional days. 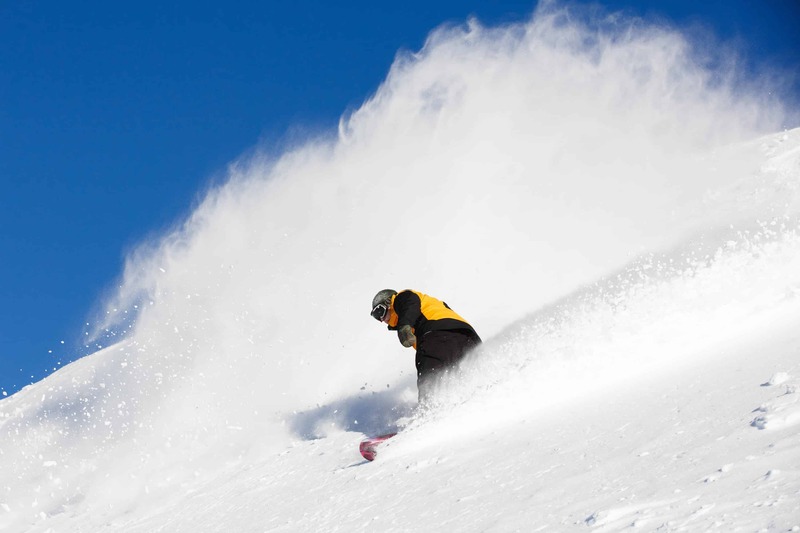 The Mountain Collective is great for an overseas ski holiday, the two free days and 50% off for additional days meaning you can ski six days in partner resorts for the cost of two day passes. It makes for an affordable week in one of the many bucket-list resorts that are part of the Mountain Collective. This special offer is available for a limited time until sold out , so click here to purchase now. 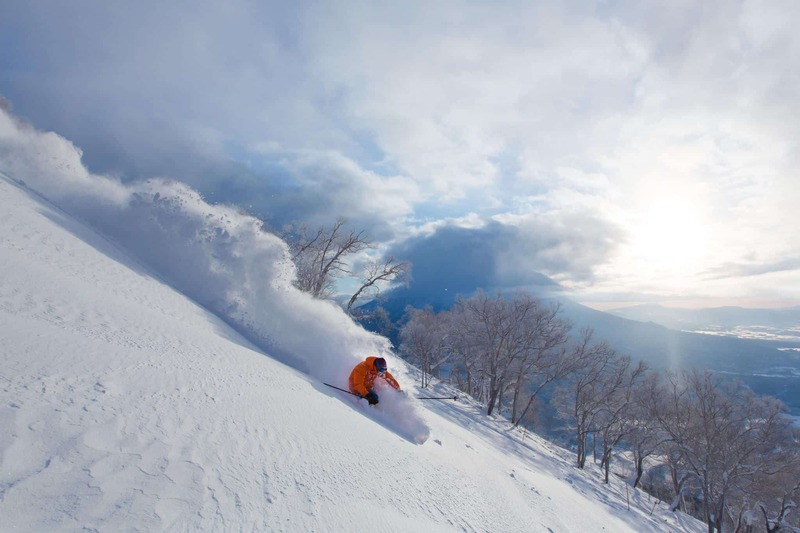 – 34 days at 17 iconic snow destinations. Plus, an additional day at a resort of your choosing for a limited time only. This offer is for a limited time so purchase now to lock in a Mountain Collective pass for just $449AUD to ski here and overseas. 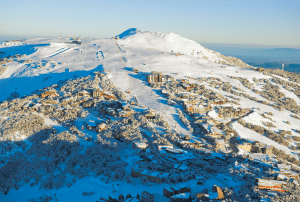 The Ikon Pass continues to expand globally with the addition of Mt Buller in Victoria, joining 38 iconic winter ski destinations around the world.